I was a little nervous to jump into this pattern. 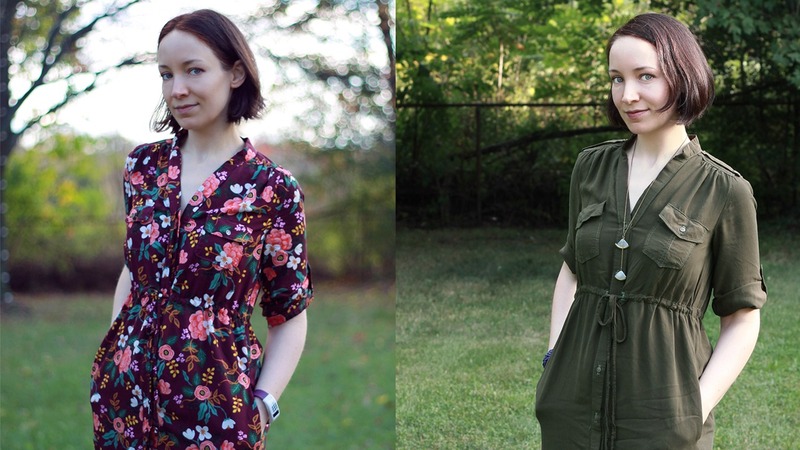 I haven’t used a commercial pattern in over ten years, and the fabric I had my heart set on was a rayon challis, which doesn’t have a reputation for being super easy to work with. It’s very fluid and tends to shift all over the place when cutting and sewing. But I did it anyway, and I’m happy to report that both the pattern and the fabric were less daunting than I expected.